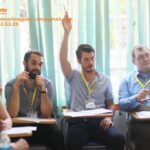 GLOBAL Education English Center is a high quality Vietnamese Center that helps all of people from pre-school students to adults know how to speak English well. At GLOBAL, Learning English in active ways brings comfort and ensures effectiveness, like learning through songs, games, role plays, etc… Teaching in GLOBAL is carried out with highly technological media such as overhead projector, an audio system which help the learners comprehend the lessons both quickly and effectively as well as improve the learners listening and speaking skills. 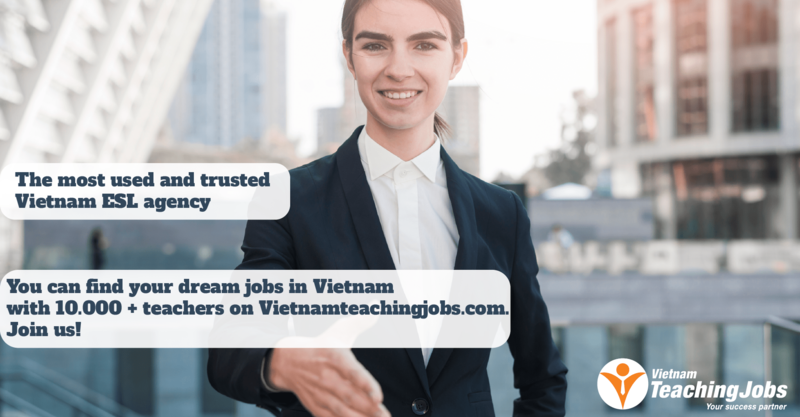 We are looking for three English teachers (FILIPINO, NEPAL,SOUTH AFRICA, USA, UK, CANADA, AUSTRALIA) to work for GLOBAL English Center in many cities in Vietnam. Consular legalization of documents: University Degree, Criminal Background Check. 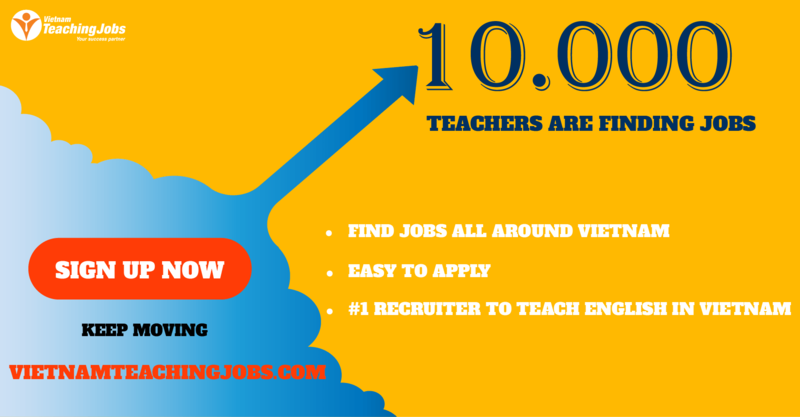 ENGLISH TEACHER IN HALONG CITY posted 9 months ago. FULL TIME ENGLISH TEACHER NEEDED posted 9 months ago.